By entering this website, you agree that you have read the Introduction and Warnings and that you will use all information responsibly. Including Rife and Rife-bare generators, Hulda Clark zappers, Tesla devices, frequency generators, EMEMs, violet rays, and other bioelectronic devices. 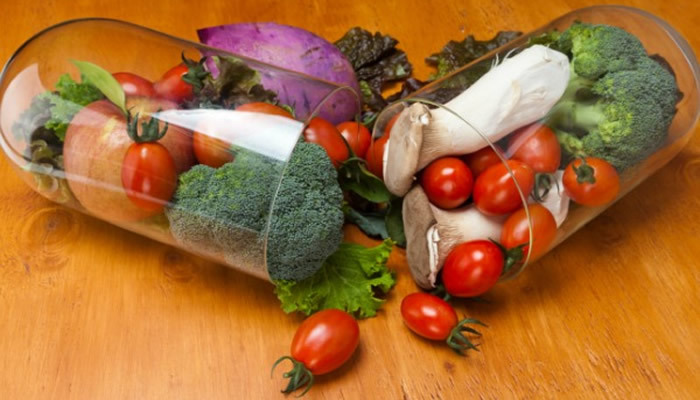 Including herbs, vitamins, minerals, and other supplements, plus health therapies, regimens for various maladies, cleansing, parasites, and toxins. Frequency lists and articles including the CAFL, NCFL, All Frequencies List, Frequency Cross Reference, Harmonic Associations, Hulda Clark frequencies, and Atelier Robin Frequency files. Never forgo seeing a doctor when ill. 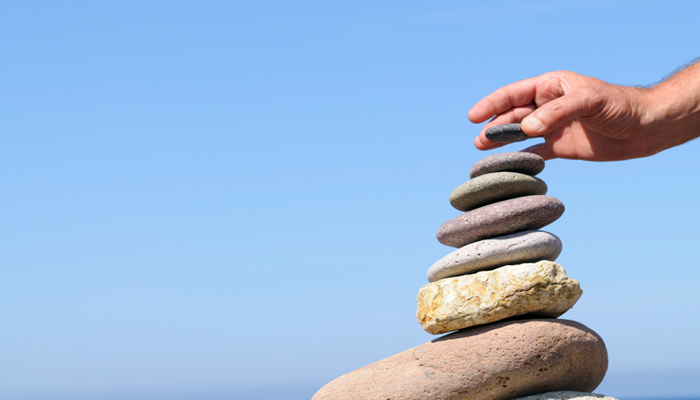 Even minor health problems can quickly become life threatening if not treated or treated improperly. Don't stake your life on one thing you read or you could die of a misprint. Read the rest. 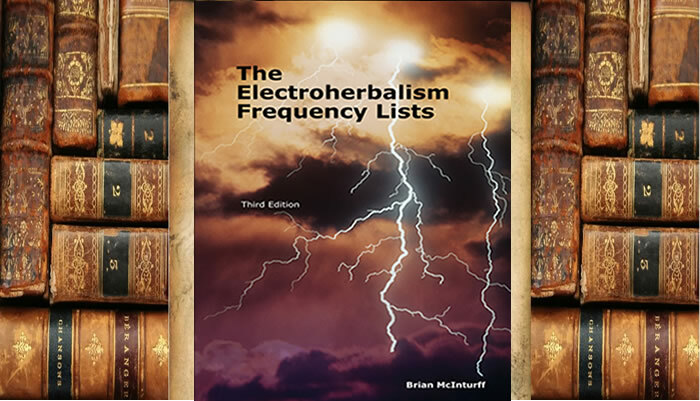 The latest versions of the Rife frequency lists - the CAFL, NCFL, and CAFL Cross Reference plus a few articles - are available in a paperback book called The Electroherbalism Frequency Lists. Donate a Dollar (or more) to Electroherbalism and get three specially formatted copies of the CAFL suitable for printing or to create your own version with additions and annotations, or to produce frequency sets for programmable function generators. 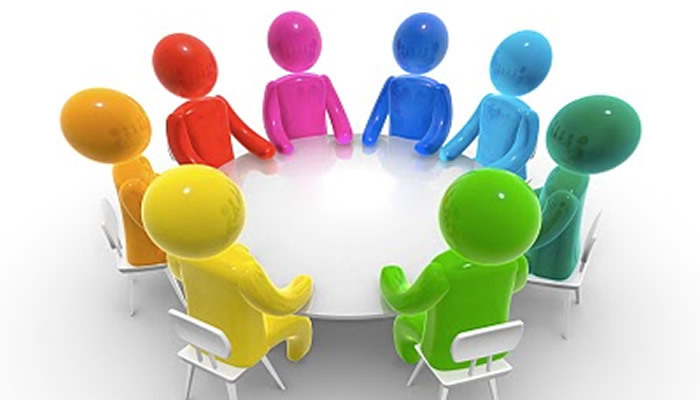 Formats include Excel, PDF, and Word. A proud sponsor is ZapperStore.com who sells programmable parasite zappers, F-scans, plasma tube devices, magnetotherapy, and sells a RamaLoop which can be connected to any zapper or function generator for wireless operation. 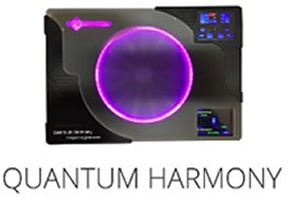 Their best product is Quantum Harmony which is a wireless frequency generator to eliminate pathogens in the body based on Rife, Tesla and Hulda Clark research using Quantum physics principles. This State-of-The-Art device is also able to harmonize the whole organism. 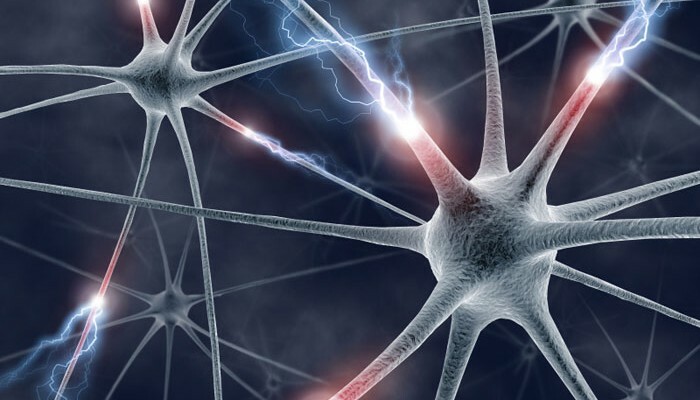 ZapperStore and Quantum Harmony are advancing the bioelectronic health field to new levels with their advanced and easy-to-use devices. 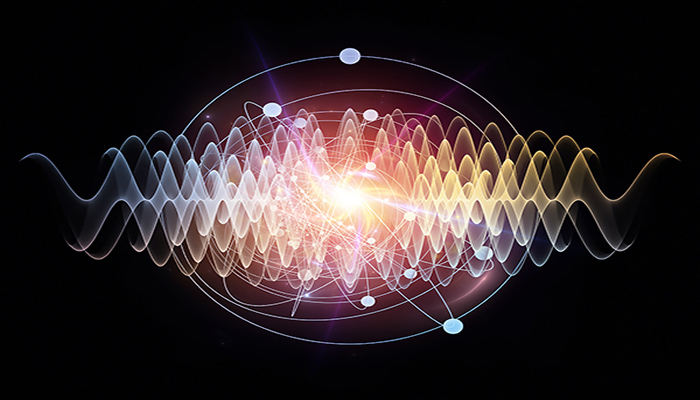 Resonant Light Technology has its roots well grounded in the research and development of integrated light and sound technology for the purpose of controlling microorganisms. Our Canandian team has spent the last 21 years researching frequency technology and educating people interested in its benefits. Since our inception in 1996, we've been a beacon of light to tens of thousands of people from all over the world. We would be truly honored to be part of your journey too. 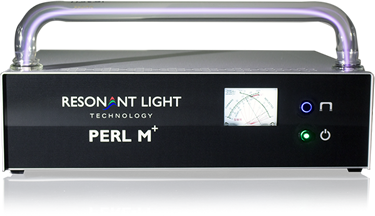 Visit our Rife Machine sponsor, Resonant Light Technology. Premium quality since 1996. None of this information has been approved by the FDA or any medical agency. It is for informational purposes only, and is not intended to diagnose, treat, or cure disease.